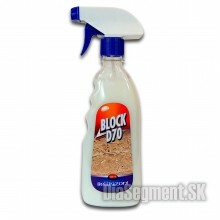 Water and oil repellent for protection of stone facade, floors and stone products against penetratio.. 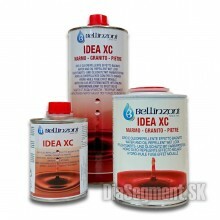 Product is specific for polished or unpolished stones, intensifies the.. 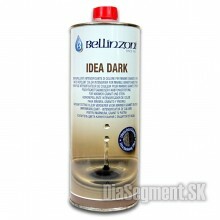 Protective impregnation against water, oil, fats and liquids, based on nanotechnology formulation. I.. 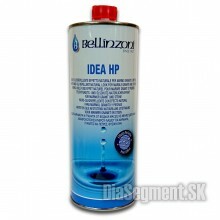 IDEA HP protects stones against water, oil, grease and humidity. It penetrates deep into the stone, .. 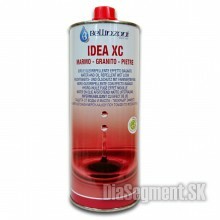 IDEA XC protects stones against water, oil, grease and humidity. 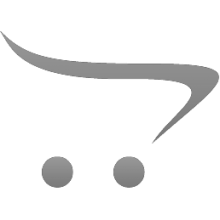 It penetrates deep into the stone, ..
Strong 2000 is agent, suitable to protect building and stone manufactured parts against water and mo..